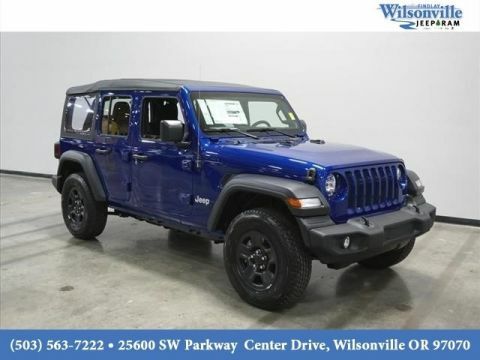 Check Out Some of the 2017 Jeep Wrangler reviews at Findlay CJDR! 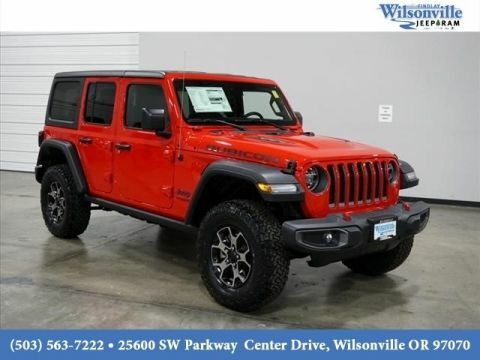 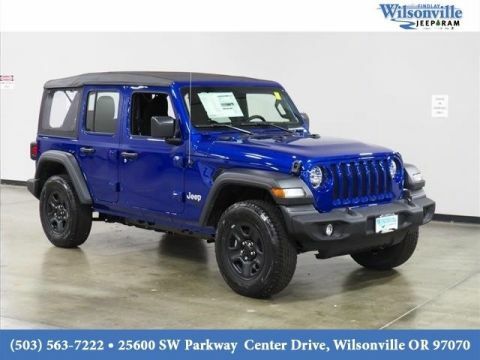 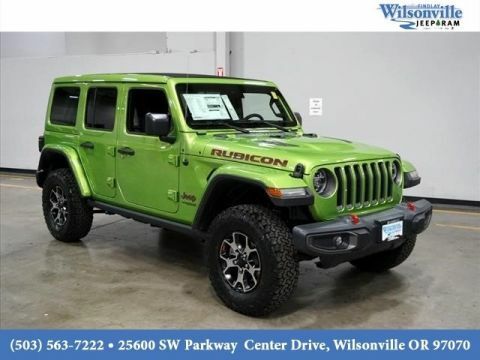 The 2017 Jeep Wrangler is one of the most iconic models in the Jeep lineup, a dyed-in-the-wool off-roader beloved by adventurous drivers all across Beaverton. 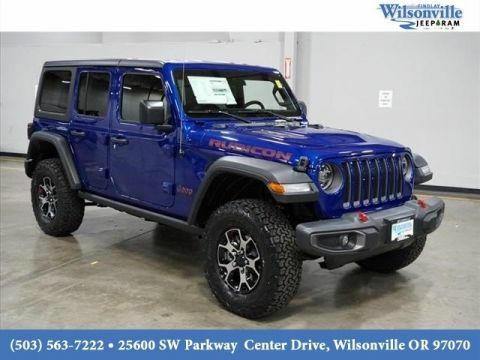 And critics across the industry have taken note, showering the vehicle with praise for its thrilling ride and versatility. 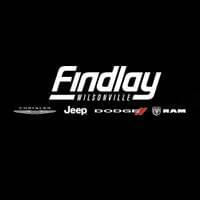 Take a look at what they’re saying, and see it in action at Findlay Chrysler Jeep Dodge Ram! 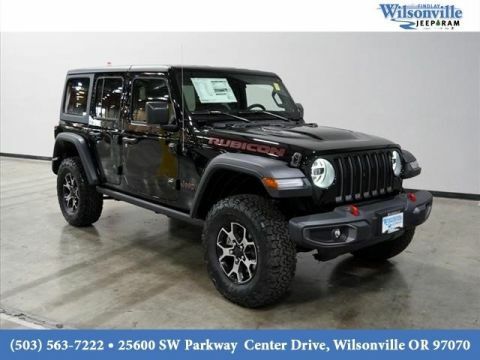 “[T]he 2017 Jeep Wrangler is still one of the best go-anywhere, do-anything vehicles that money can buy. 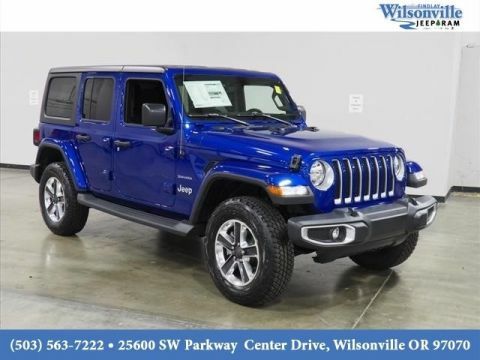 “[T]he 2017 Wrangler still has the same familiar shape and rugged character, although it’s much more refined than Wranglers of even the not-so-distant past. 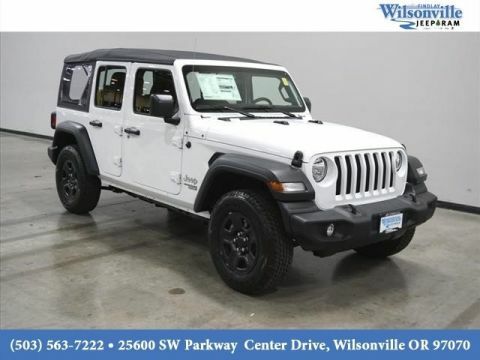 As you can see, just about everyone agrees that the 2017 Jeep Wrangler is one of the finest, most capable off-roaders on the market today, and you can see it for yourself at Findlay Chrysler Jeep Dodge Ram. 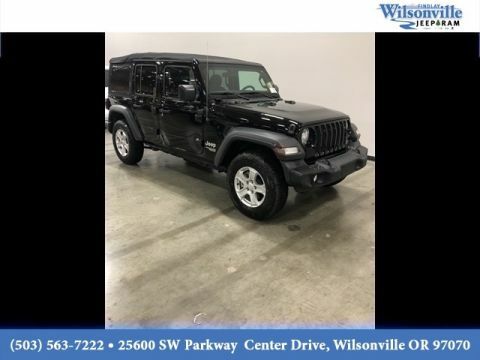 Our friendly sales team is happy to guide you through our diverse Jeep inventory and flexible financing options to get you back on the trails in no time. 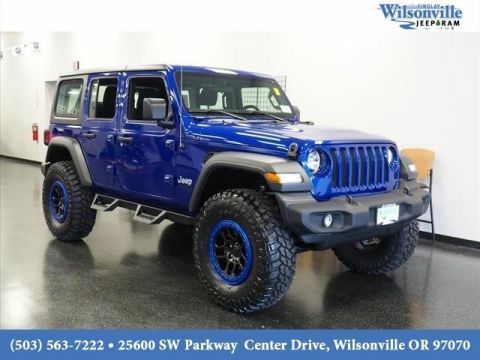 So contact us online, and start your off-road life today!